Learn How To Create Your Own Subtitle Of Any Video: There are some methods out there which lets you create your own subtitle, but they are somehow lengthy and full of hassles. So, today we are going to share an easy way to create your own subtitles for your desired video. 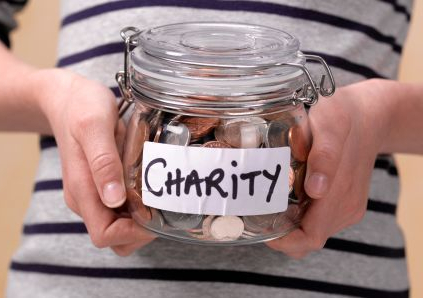 Go through the full post to know about it. 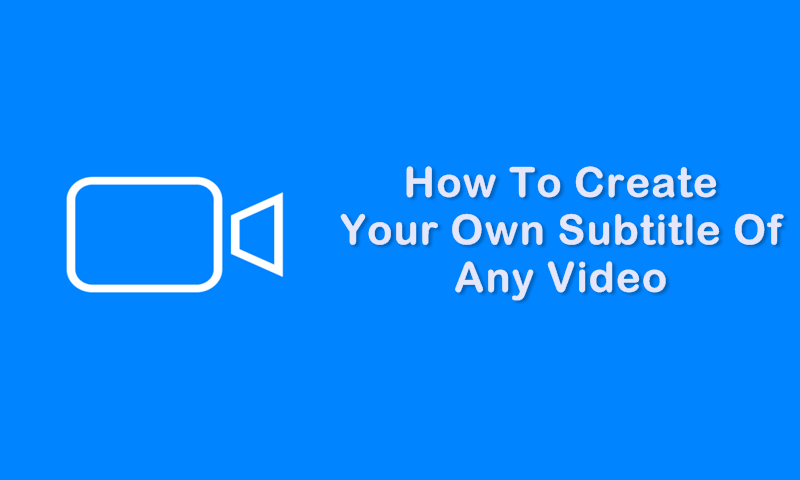 Today we are here with the method on How To Create Your Own Subtitle Of Any Video. Subtitles are the textual version of a film or television program’s dialogue that appears on screen which makes viewers easy to understand and visualize each character of a video. Generally, when you watch movies dubbed in some another language then you need subtitles. These subtitles usually come with videos, but you can create subtitle of your own choice for your favorite video. For this have a look at the complete method discussed below. #The method is very simple and based on a simple tool that will help you create subtitle of any of your favorite video according to your wish. Just follow some simple steps to create subtitle of your own choice for any video. Step 1. First of all download and install a program VideoPad in your windows. Run the program on your computer and click on Clips ->Add file. Step 2. Now select the video file in which you want to insert subtitle of your own choice. Now video will start importing into your program. Step 3. After it gets completely imported right-click on it and select Place on sequence there. Step 4. Now at the Home click on subtitle and a new subtitle windows will appear. Step 5. There you will see editing screen below, there write your favorite subtitle and apply them with according to the timings of a video. That’s it! you are done, now the subtitles will get added to the video with each time duration set by you. With these, you can easily add any of your favorite subtitles to any movie or video clip with this handy tool. Also, you can edit videos professionally through this tool. Hope you like our work, do share it with others too. Please is there anyway it can be done on Android? i like it, but how we can make a subtitle for a video,that hold on video and subtitle file be not Apart from video?